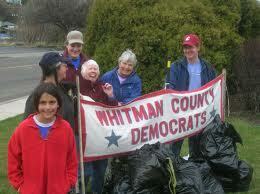 Come join the Whitman County Democrats for their monthly meeting. It is suggested to arrive a few minutes early to get your food order in if you’re going to have your evening meal at the restaurant. Fireside Grill on Bishop Blvd. in Pullman.